Madison North to R on Rogers or Madison to left on Rogers. 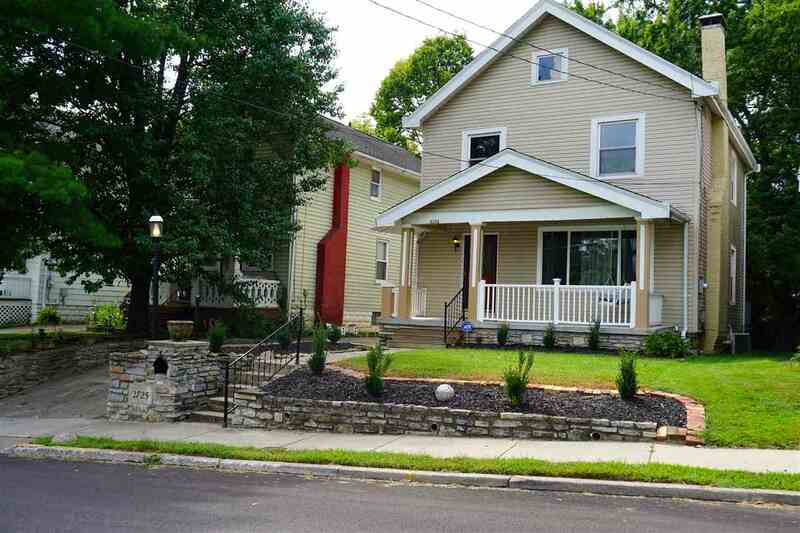 3 BR 2 full baths- Home was completly remodeled from top to bottom 2 yrs ago. Plank tile floors in foyer, kitchen, dining & bathrooms. New carpet & Paint throughout. Kitchen offers granite tile back splash, SS appliances, upgraded cabinets. Everything you would find in a high end home! Detached 1.5 car garage w/ electric & garage door opener. Convenient location to Covington, expressways & Cincy!